Pastorino Farms, Year Round - 12391 San Mateo Road, Half Moon Bay, Ca. Our Nursery is open everyday year round. 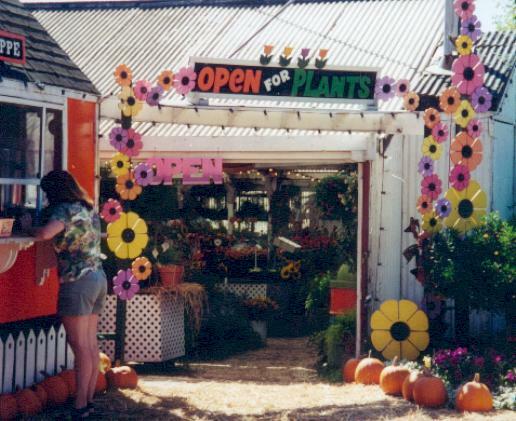 All are welcome to enjoy our beautiful flowers, indoor / outdoor houseplants, and seasonal blooms. Wholesale prices are also available.